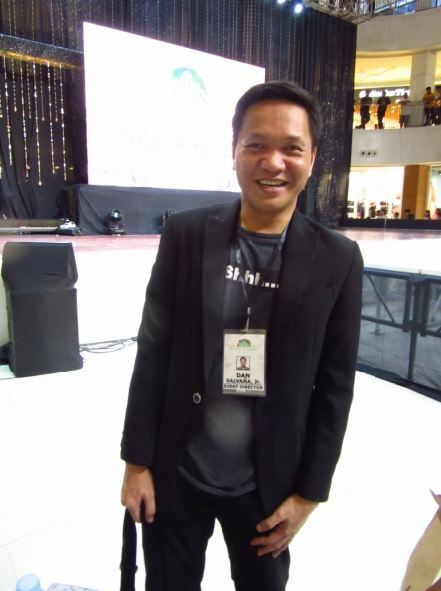 After failing to sit as a judge during the screening for this year’s Mutya ng Davao 2019, I was so happy when the beauty pageant organizer, Dan Salvana, Jr., invited me again last Feb. 20, 2019, to sit as a judge during the semifinals competition. 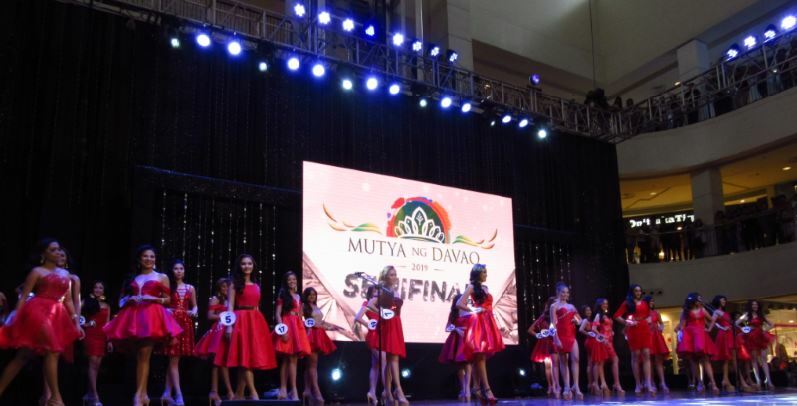 There were 29 young Davaoenas, all “beauties and empowered women,” coming from the different areas of Davao City who tried their best to get the judges nods at the Abreeza Mall of Davao’s Entertainment Center. The smooth flowing pageant program was ably hosted by Darwin Gevero who came in a pink suit. 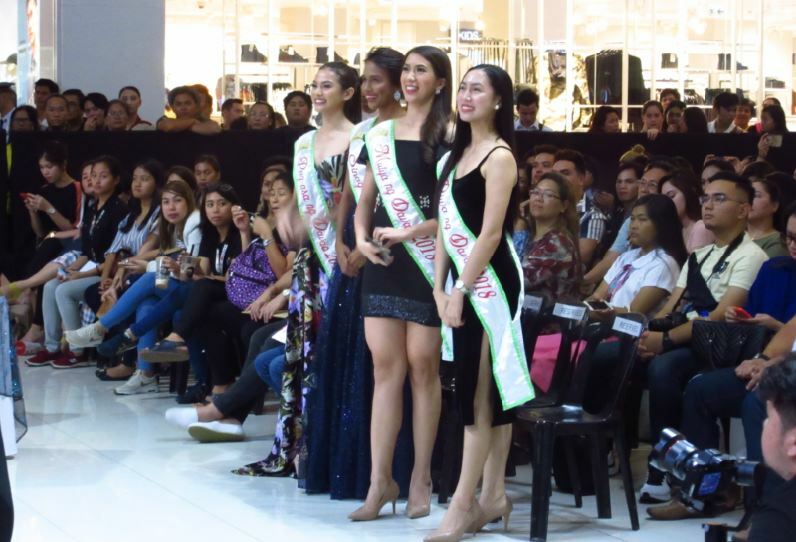 The excited and nervous candidates have gone a long way in their quest to become Davao City’s Ambassadress of Good Will. From filling out the application forms to participate; to the first screening which had 80 hopeful candidates answering the judges’ Q&A; to the Personality Development Training, Media Presentation and the Closed-Door Interview; it really takes a lot of courage, discipline and hard work to accomplish all these as the judges know well. 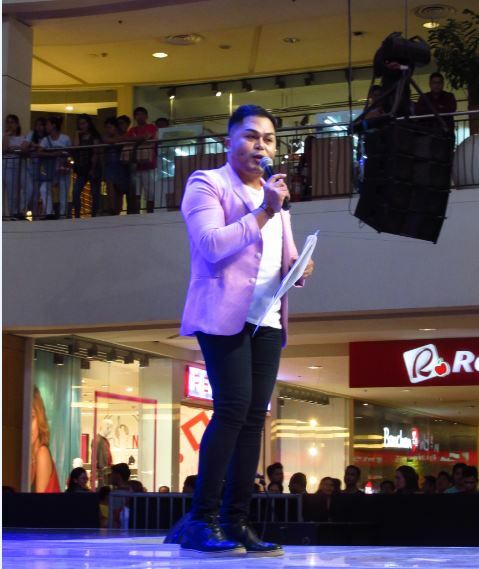 The semifinals’ judges included TV personality Lady Bam, former Mutya ng Davao 2000 Leah May Luna-Panizales, fashion designer/educator Emi Englis, DOT Region XI Director Tanya Rabat-Tan, Dr. Ricardo Audan of SPMC and Arch’t. Michael Ebro Dakudao of Mindanao Times. 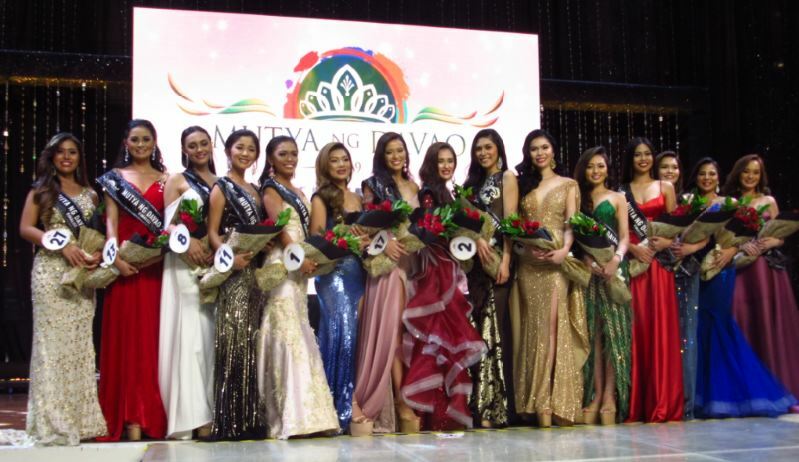 Before a cheering SRO audience, the 29 candidates did their own version of the Miss Universe Catriona Gray’s Lava Walk donning not so well designed cocktail dresses in red. Next came the Q&A with the prepared questions which the contestants would pick from a glass jar. Admirably, host Darwin Gevero, who was tasked to read the handpicked question of each candidate, was experienced enough to calm the nerves of most candidates. But it was the long gown parade of the candidates which elicited the ooohhhs and aaahhhs from the audience. Gowns from the Stunning Creations were indeed fabulous. Just take a look at former Mutya ng Davao 2000 Leah May Luna-Panizales who always turns heads with her beauty and glamorous outfits courtesy of Stunning Creations’ Christopher Ledesma and Ritchie delos Santos. The judges chose the best 15 candidates based on their intelligence and communications skills (30%); cocktail dress competition (25%); long gown competition (25%); overall impact (10%); and deportment (10%). 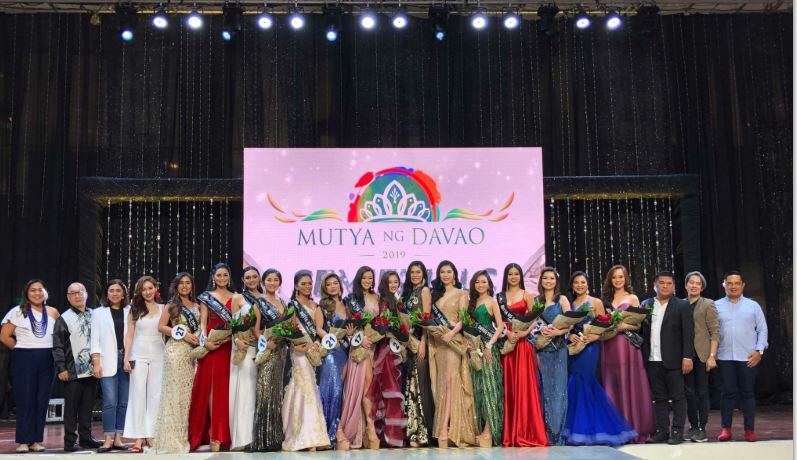 This year’s official Mutya ng Davao 2019 tabulator is the Sycip, Gorres, Velayo & Co. (SGV). The lucky 15 candidates who will continue to compete this coming February 26 at the Talent Showdown and ultimately during the Coronation Night on March 2 to be held at the RMC Petro Gazz Arena are the following: Danielle Abigail Apostol, Vanessa Coustley, Jan Marine Rendon, We’am Ahmed, Lady Lou Tabudlong, Yvonne Ortega, Eula Christine Napuli, Darlene Paula Dichoso, Clydel June Tabacolde, Regine Anillo, Jeriza Uy, Louis Ann Canalija, Rhesam Mae Quindoy, Julia Nicole Culaste and Chairmaine Bless Shotwell. Dan Salvana, Jr. and his Salvo Events would like to thank Marco Polo Davao, Panorama Summit Hotel, Start Hotel Davao, Ayala Abreeza Mall of Davao and the City Government of Davao for all the support they’ve given the Mutya ng Davao 2019 Beauty Pageant. Thank you, Dan Salvana, Jr. for inviting me to sit as judge again.